Since 1979, the Early Childhood Center (ECC) has combined early education with play. 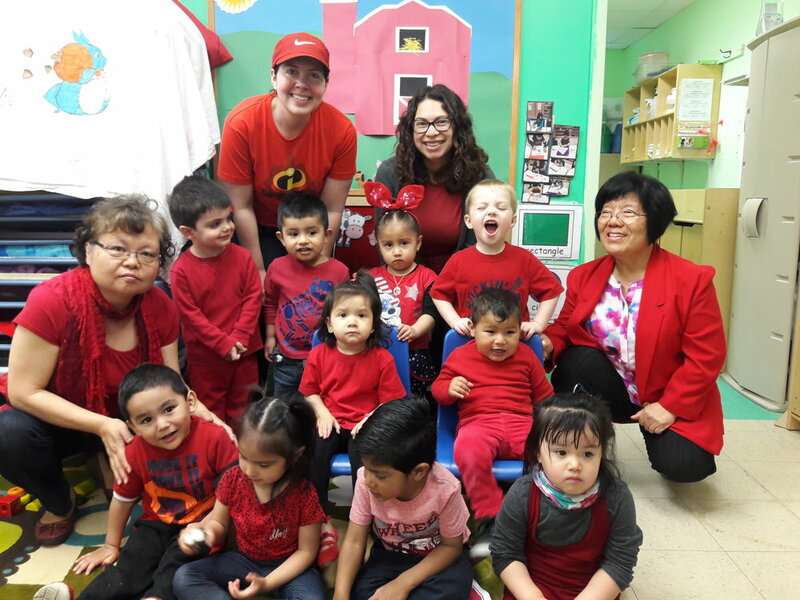 Providing instruction in English, ECC teachers are highly trained early childhood educators who have been providing services to young children for years. 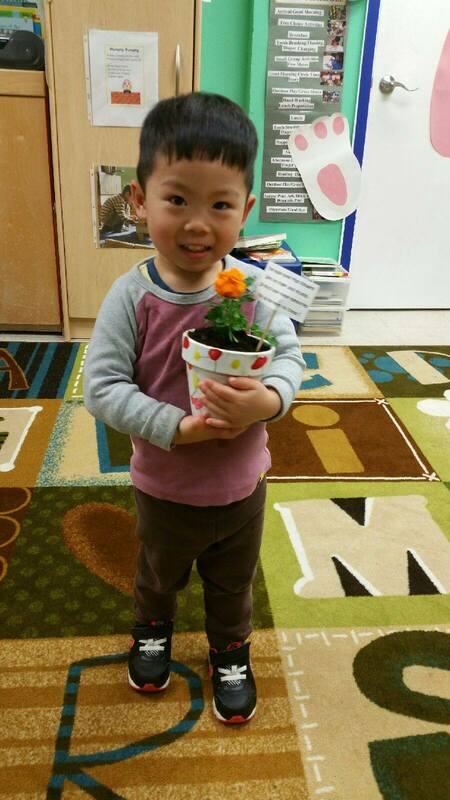 ECC offers a multicultural learning experience for children within a safe and structured environment. Most of the children who attend are from immigrant families, and are often learning English for the first time in the center. ECC is accredited to the highest level by the National Association for the Education of Young Children (NAEYC) as well as having a Gold level status by ExeleRate. ECC offers full day care for 15 month – 2 year olds, a preschool program for 3 – 5 year olds, and an after-school program for 6 to 12 year olds. To be enrolled in full-time subsidized care where the government helps pay for care, parents must be low income, working, or studying a minimum of 25 hours per week, and have a child between the ages of 15 months and 5 years. Parents may also enroll in the half day Head Start program if they are low income and not working, or studying 25 hours a week. Lastly, children may be private pay. To enroll your child at ECC, the first step is to complete the intake form. The form may be completed in the office (4300 N California), emailed (vdiaz@hanacenter.org), mailed (4300 N California Chicago, IL 60618), or faxed (773-583-7009). The needed enrollment documentation includes a birth certificate, recent medical and dental exam, and proof of income/schooling. Please see here for a more complete description. Office hours for enrollment are Monday through Friday from 9:00 am until 5:00 pm. Tuition is based on a sliding fee scale dependent on the number of family members and household income. You can look at DFSS’s child care copay system. For those eligible for half day Head Start care, there is no charge for services. For students ineligible for government funding, options for private pay exist. Please refer to this document for details. Private pay options are not available for children 15 – 23 months old. HANA ECC provides child care services Monday through Friday from 7:00 a.m. until 5:30 p.m. Please click below for our annual Head Start report.